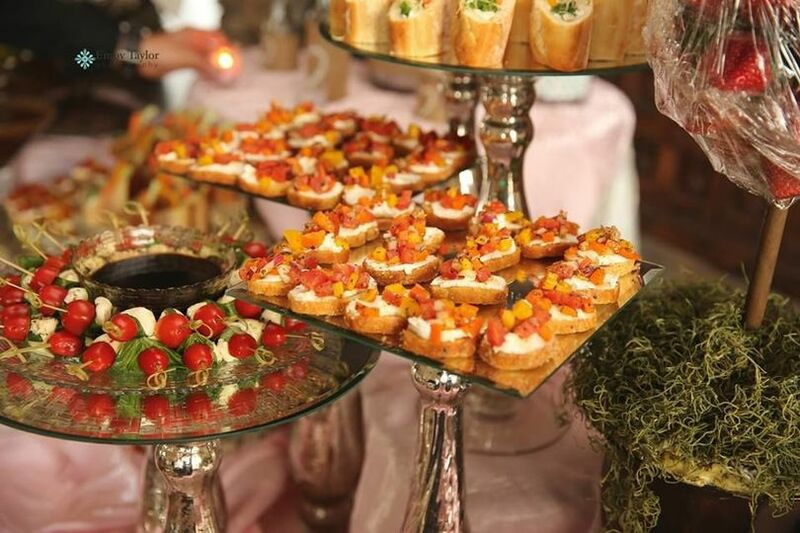 LKN Weddings & Events Catering is a premier wedding caterer in Mooresville, North Carolina. LKN offers one of a kind experiences for their clients, building a personal relationship to understand your style and tastes. 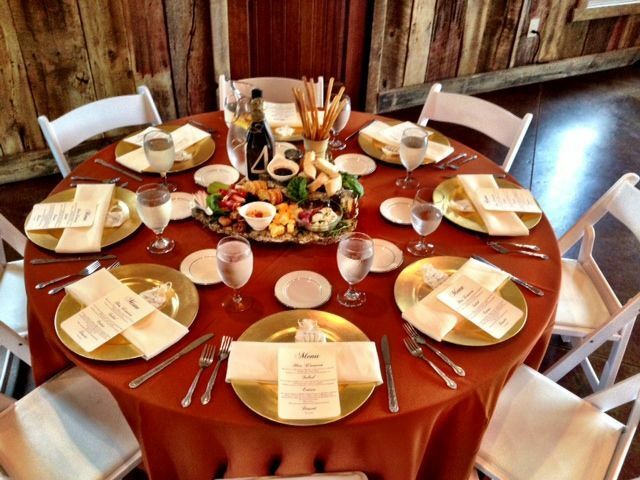 With plenty of menu options and event design services, there is nothing this culinary supergroup can’t do for you. 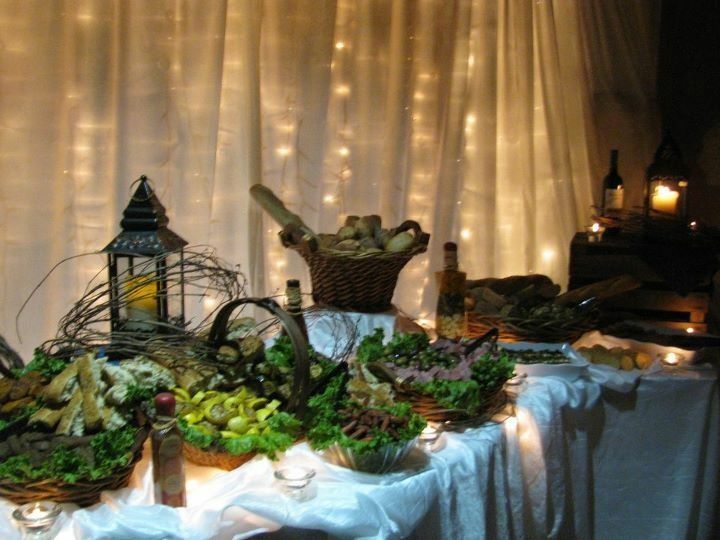 When you want an affordable, first class catering experience, choose LKN Weddings & Events Catering. 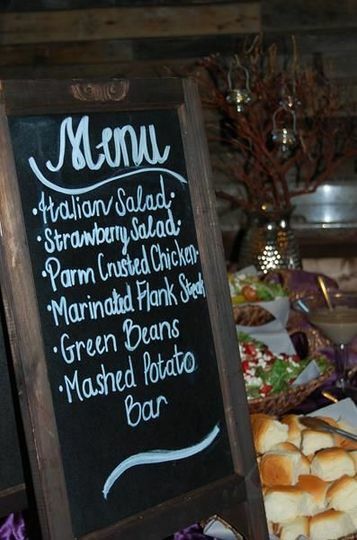 LKN Weddings & Events Catering creates individualized wedding packages to suit the individual needs of each client. 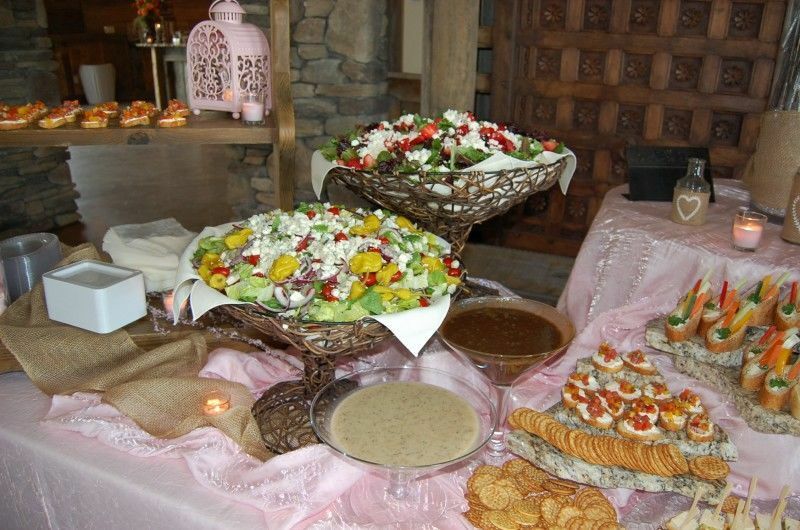 They offer competitive pricing on catering options and an extensive selection of foods to customize your wedding meal. 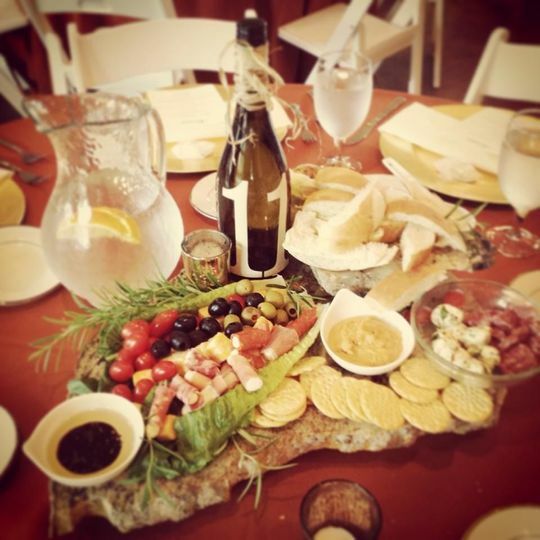 LKN includes a complimentary tasting in wedding packages at the location of your choice. Once you’ve selected your menu, the culinary staff will coordinate with other vendors to prepare for the final event. 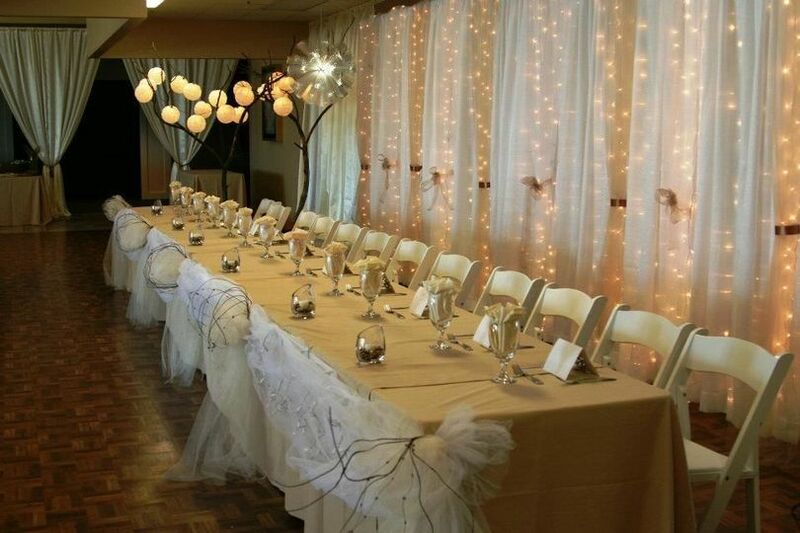 All wedding meals can be served and staffed by LKN professional wait staff. 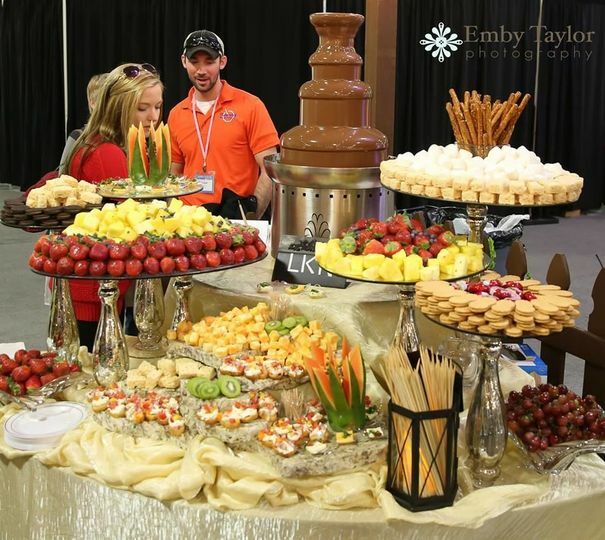 LKN Weddings & Events Catering offers unique American and international cuisine based on seasonality. From simple backyard barbecues to elegant plated meals, LKN offers menus for every style. You’ll have a choice of three hors d‘oeuvres, delicious meats and seafood, pasta and carving stations, and plenty of side options. 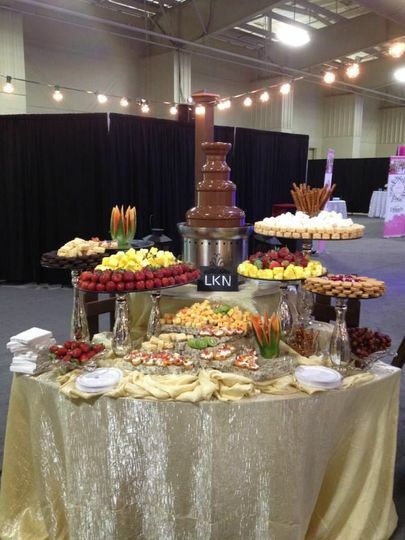 LKN also offers a full bar service and table settings to complete the event. I cannot give enough starts for this company! I wish I could give more than 5/5! From the very beggining they are amazing. My husband and I set up a food tasting appointment first. When we arrived it was SO NICE. They had it set up like a nice dinner with a server and everything. Plus, at the end of it we got to take all the leftover food home! At no charge at all to us. At the tasting we went over the different options and pricing and everything was explained to us. We signed with them and a few months before our wedding we chose what type of package we wanted. We chose to have 2 entree buffet choice. A month before my event after I got my final guest count I sent in our menu choices to the company along with a few allergies from some guests and they were able to accommodate that well! Now, the food. The food was AMAZING!! During and after my wedding I had SO SO SO many people come up to me to tell me how good the food was. A few guests said that it was the best wedding food they had ever had. This company also cut and serve my cake as well my baker delivered.